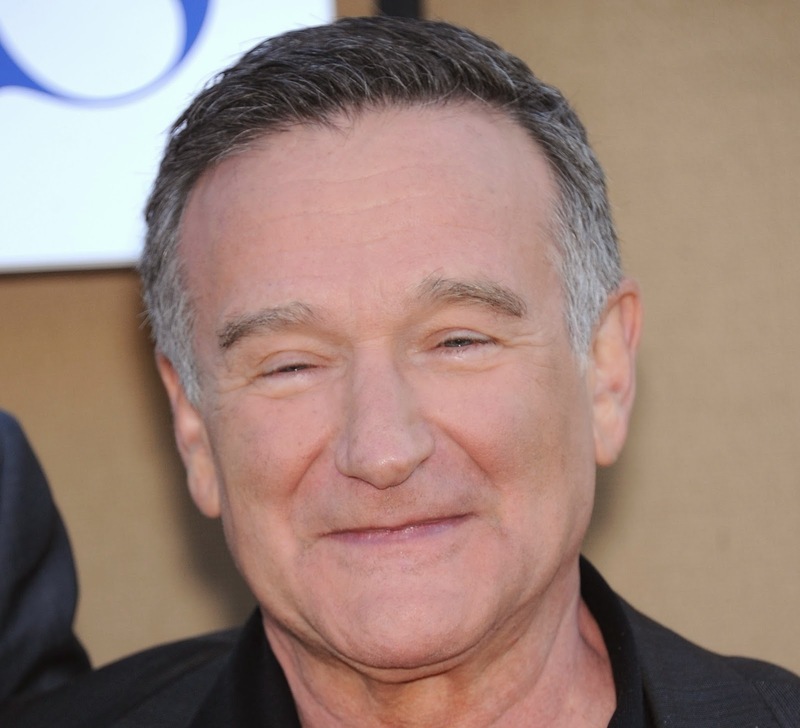 On the morning of August 11th, actor Robin Williams passed away at the age of 63 in Tiburon, California, from what appeared to be a suicide. The loss of the beloved comedian sent shockwaves around the world, with numerous celebrities, politicians and others offering thoughts and reflections about his incredible career. Williams was known for his manic, quirky style, as well as his physical and improv comedy, and he made his major breakthrough into American homes with the 1970s ABC Primetime Emmy-nominated sitcom “Mork & Mindy,” in which he starred as an extraterrestrial observing the culture of Earth. While he worked primarily as a funnyman, his dramatic performances in “One Hour Photo” and “Insomnia” were well-received. The comic won the 1998 Academy Award for Best Supporting Actor for his role in “Good Will Hunting,” and was nominated for the Academy Award for Best Actor in 1988, 1990 and 1992. Williams won a total of five Grammy Awards – Best Comedy Recording in 1979, 1987 and 1988, Best Recording for Children in 1988 and Best Spoken Comedy Album in 2000. He also received six Golden Globe nominations in addition to six Golden Globe wins. The icon most recently appeared as an advertising executive in the CBS sitcom “The Crazy Ones,” which ended after one season in April 2014. Williams can be seen in two films before the end of 2014 – “Merry Friggin’ Christmas” in November, and “Night at the Museum: Secret of the Tomb” in December. His final role will be the voice of Dennis the Dog in 2015 British comedy “Absolutely Anything.” A planned sequel for “Mrs. Doubtfire” is believed to be cancelled. President Obama released the following statement upon the news of Williams’ death. Late night host Conan O’Brien broke the story to his audience with guest Will Arnett at the end of his show in a thoughtful moment. For a great look at Williams’ improv genius, check out this season three episode of “Whose Line Is It Anyway?” from November 2000. Isn't it mind blowing how many times and ways Robin Williams touched your life with his work? For so long. What a gift he gave.